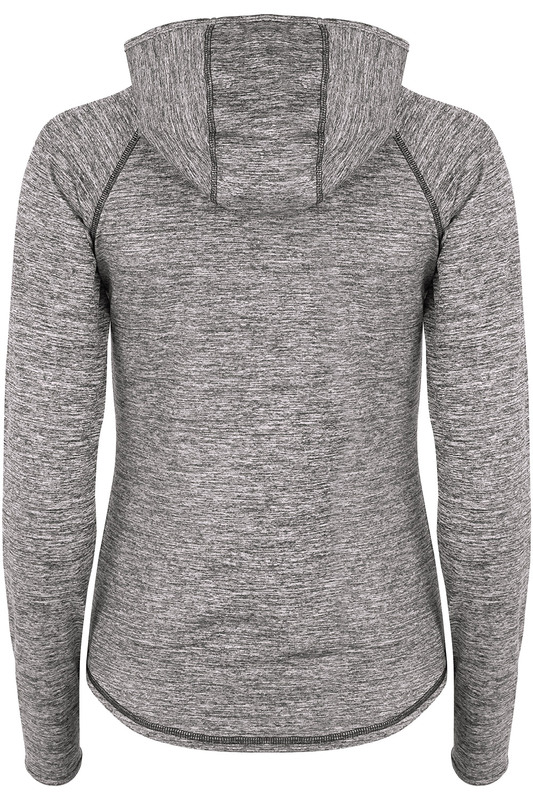 For chilly days out and about, pull on this high-tech hoodie, a web exclusive by NVC Activewear. It is made from an anti-pilling, sweat-wicking sports fabric to keep you cool and dry. 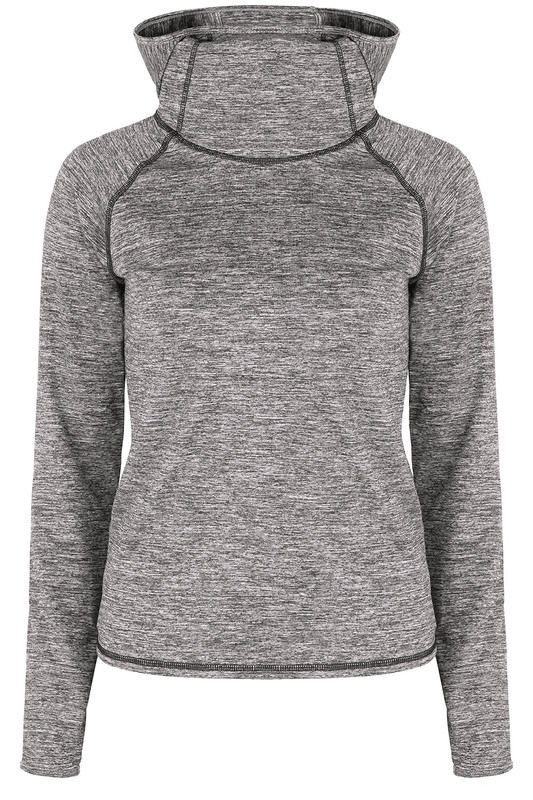 The long sleeves and cowl neck will help you stay warm even when the weather is wintry. In a lightweight material, this piece will pack up neatly in your bag. This product is true to size. Sizes S(10), M(12), L(14) and XL(16).